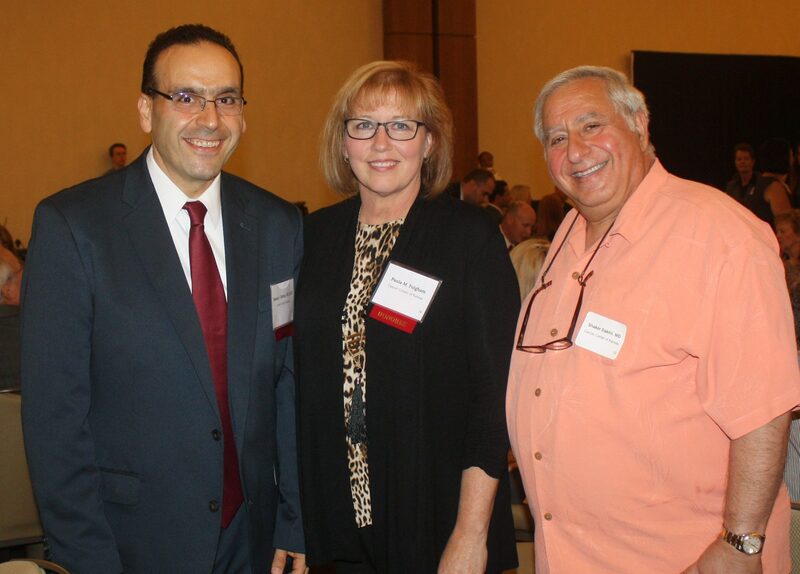 Dr. Bassam Mattar, an oncologist at the Cancer Center of Kansas, has been honored as a 2016 Physician Health Care Hero by the Wichita Business Journal. The Health Care Hero awards are given to individuals for their contributions to improving health care in Wichita and surrounding areas. As part of the program, physicians are recognized who show commendable performance in their given field and amongst patients. “From the time I wake up, and with the support of my wife and kids, the only job I know how to do is to try and be a good oncologist,” Mattar says. 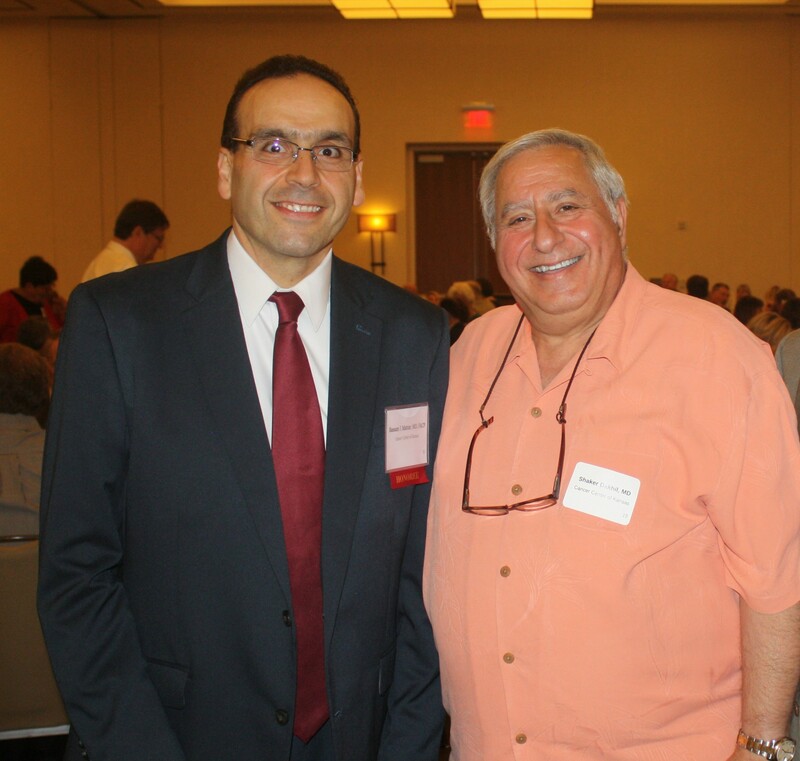 Mattar joined the Cancer Center in 1999, under the guidance of Dr. Shaker Dakhil, and has since then been a large contributor to making the organization on the leading edge of cancer treatment. The Cancer Center of Kansas is so proud to have such a well-deserving physician as a part of our team.